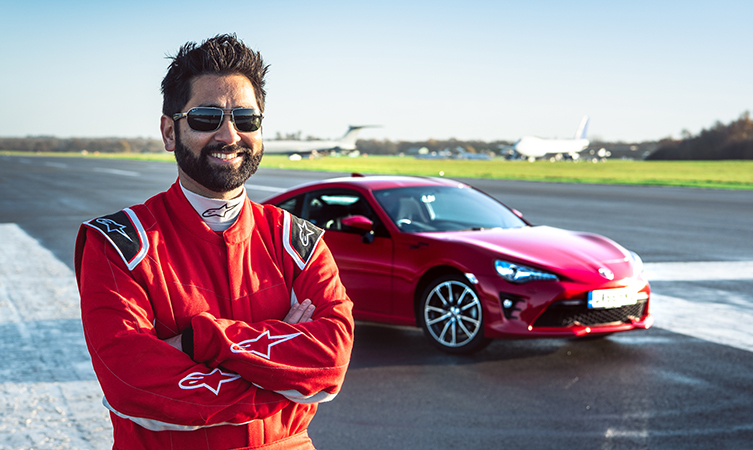 Dr Amit Patel lost his sight six years ago but proved he still has an instinct for rapid, precision driving when he powered around a Surrey circuit used to test cars in the world’s most famous TV car show. 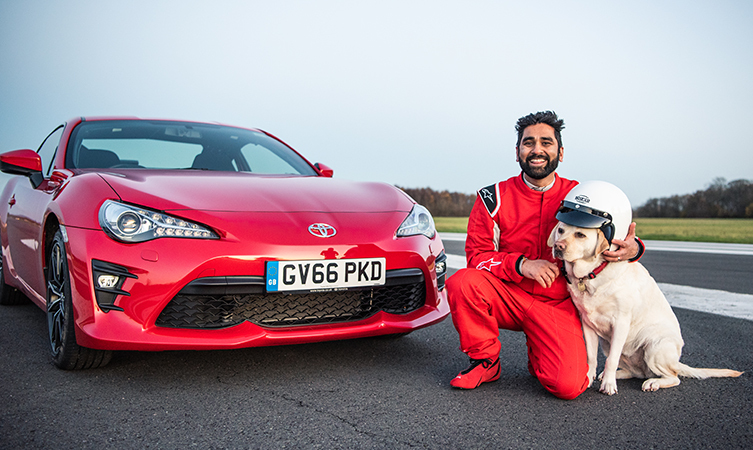 As a first-response medic for the NHS, Amit was skilled in safe, fast driving in emergency situations until his career was cut short by sudden and complete sight loss. His determination to not let his blindness hold him back is a perfect expression of Start Your Impossible, Toyota’s global campaign that encourages people to overcome their hurdles to mobility and personal achievement. 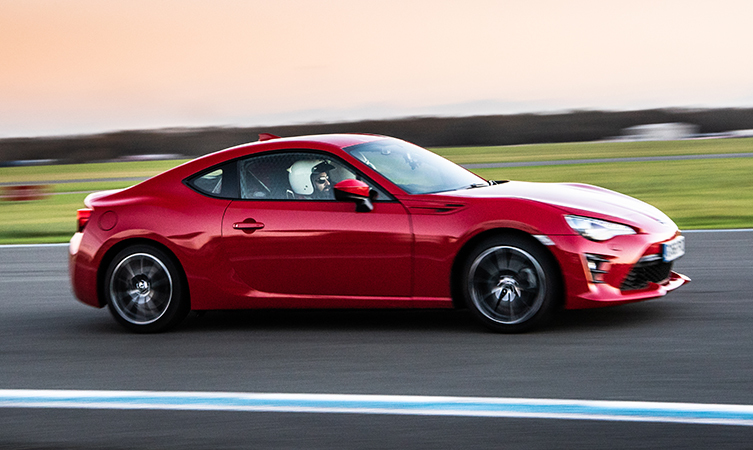 Start Your Impossible reflects Toyota’s evolution from a vehicle manufacturer to a mobility provider and supports its eight-year partnership with the International Olympic and Paralympic Committees. 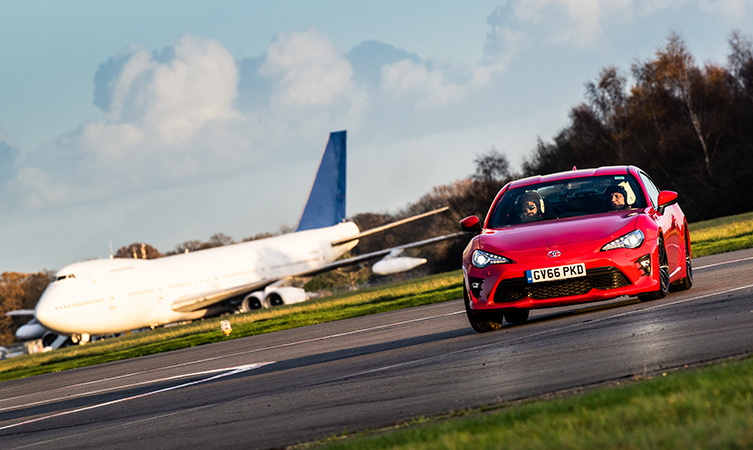 Getting back into the driving seat was a big step for Amit, who explained how he now experiences the world completely differently from how he did as a sighted person.